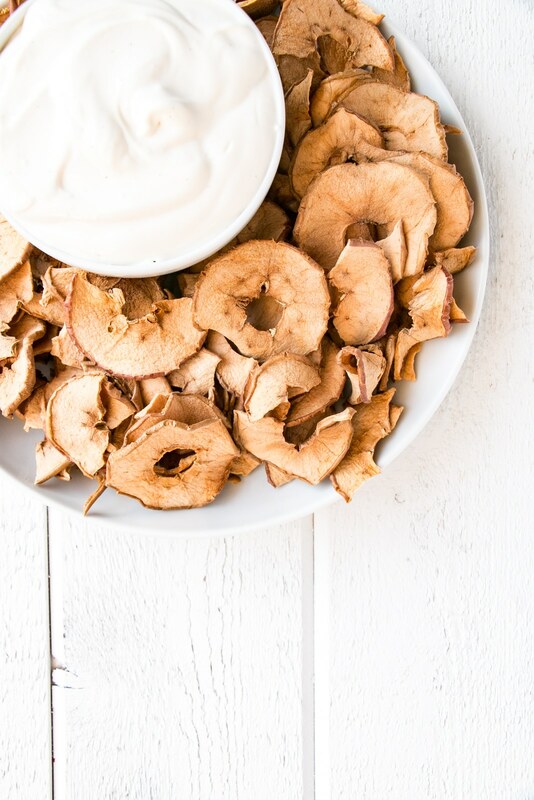 Apple Chips with a sugar-free Yogurt Dip is a great healthy alternative to the regular chips and dip. 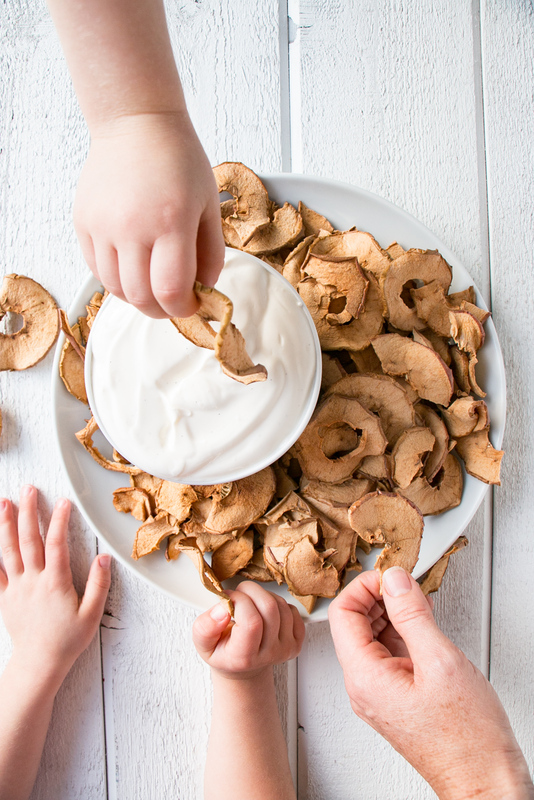 Make family night still fun, but more healthy with this Apple Chips and Dip recipe! 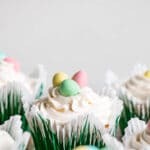 As my kids grow and as I become more aware around what we’re fuelling our bodies with, I find snacks becoming a challenging balance of tasty treats without compromising too much on nutrition. Don’t get me wrong, I know the inside of a chip bag, but I can’t bring myself to bring out chips with any form of regularity. Unless they’re apple chips of course. And what better pairing than Apple Chips and Dip? 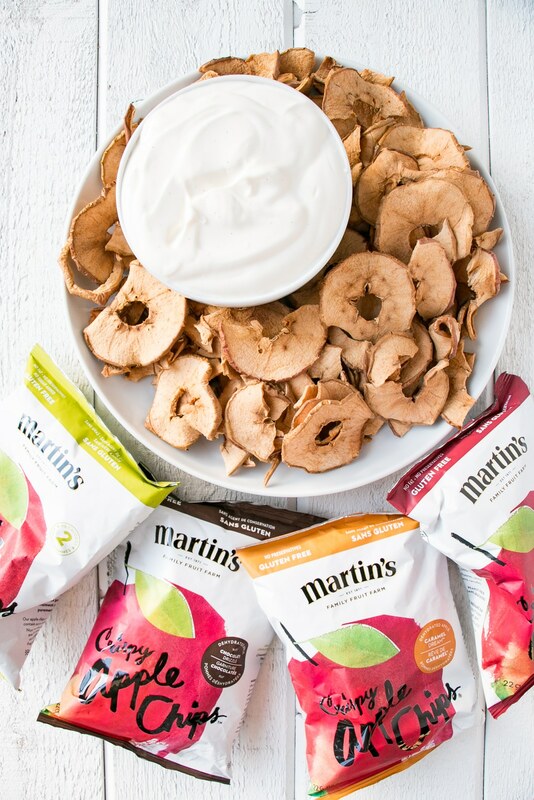 You might remember my fondness for Martin’s Apple Chips from this Back to School Post – how can I not be fond of a healthy and convenient snack? They’re also proudly Canadian with apples grown on a family farm in Ontario. It’s the perfect foodie love story. They’re also oh so convenient to buy when I’m grabbing a coffee or tea at Starbucks (a horrible, but necessary habit for this mom) and for parties or trips I always grab a bag of Martin’s Apple Chips from Costco (when size counts!). This yogurt dip was ah-mazing. One of my kids is very sensitive to overtly sugary dishes and this dip hit the spot for her and her sweet-toothed sisters. 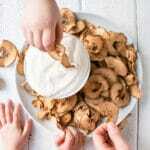 Combing thick plain Greek yogurt with honey or maple syrup means that you can determine the level of sweetness that works best for your family. Goodbye sugar, yellow deliciousness! My friend Jo-Anna over at A Pretty Life in the Suburbs uses these delicious Apple Chips in a kid-friendly cheese board. 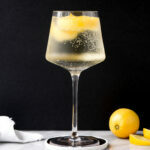 How great is that for upcoming holiday parties?! I love this idea and I can vouch that Martin’s Caramel Dream (drizzled) Apple Chips are outstanding and highly addictive! Mix yogurt, honey, and vanilla together in a small bowl. Serve with Martin's Apple Chips. 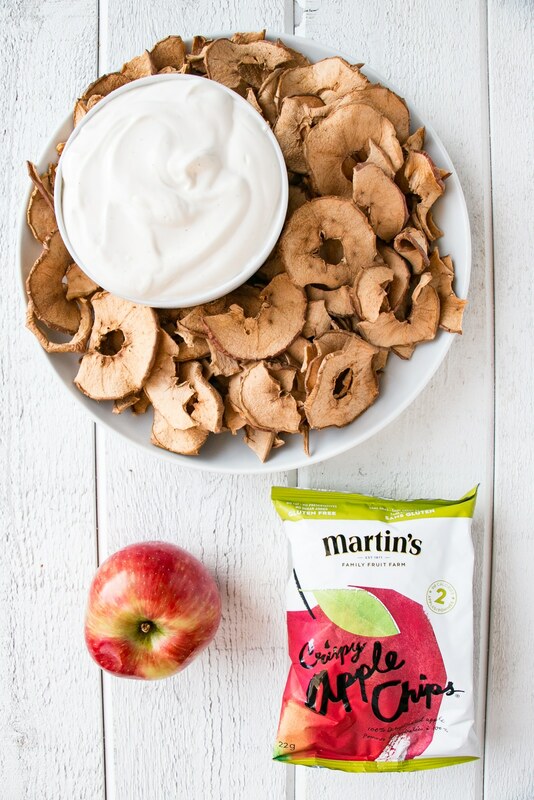 * This post is sponsored by Martin’s Apple Chips as part of the #TrulyCrisp campaign. My Kitchen Love has been compensated monetarily and with product. I only work with and support brands I love. 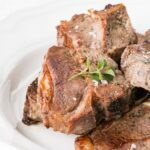 It’s posts like this that help keep My Kitchen Love running. I need these apple chips in my life! Always on the lookout for good, healthy snack options. Awesome! We really love them. So nice to have on hand when we’re out and about. Seriously the perfect snack for both kids and adults!! Totally! They really are fun to enjoy at any age.